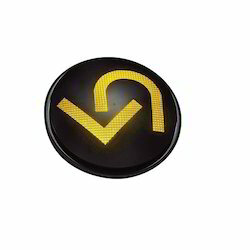 We Offer New Generation Traffic Signaling Systems. 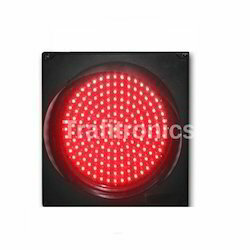 Incepted in the year 1988, we, “Trafitronics”, are an ISO 9001 : 2008 certified organization, which is engaged in manufacturing, supplying a qualitative range of Traffic Signal and Safety Products. 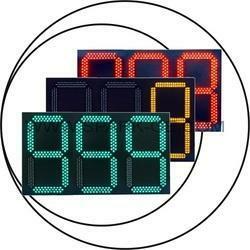 Under this range, we supply LED Traffic Signal (Green, Red & Yellow), Traffic Cones, Road Studs, Solar Powered Traffic Signals . 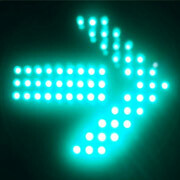 In addition to this, we are offering Polycarbonate Traffic Signal Body, Pedestrian Green & Red, Retrofit, LED Signal Arrow. 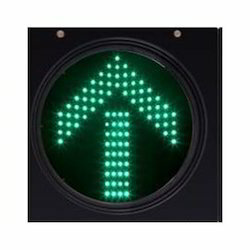 The offered range of traffic signal products is manufactured by our experts using high grade raw material and components that are obtained from the certified vendors of the market. 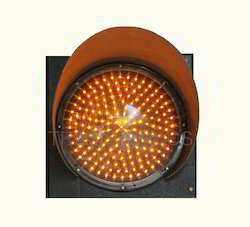 Our offered range of products helps in managing traffic in roads and made daily to daily transportation smooth and easy. 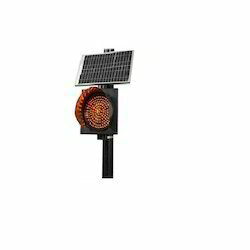 Further, offered traffic signal products are highly appreciated among the clients for their low maintenance, longer service life, easy installation and optimum functioning.